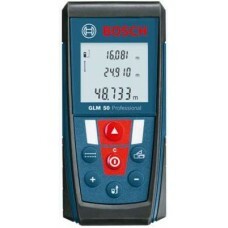 Bosch GLM 50 Professional Non-magnetic Engineer s Precision Level price list. 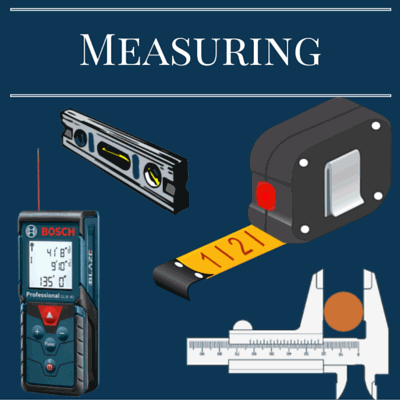 Taking measurements for construction projects is much simpler with this measuring device from Bosch. 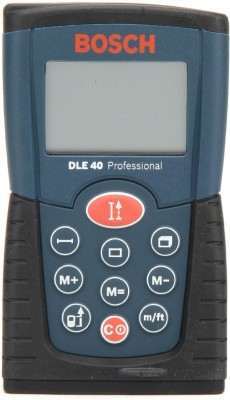 With its IP54 class design this device can be used in tough jobsite conditions where there is dust and splashing. 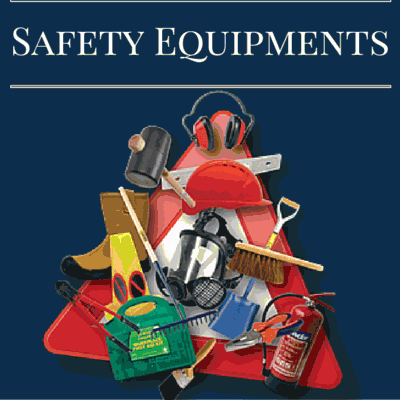 All-round soft grip protection on the device helps the device last longer by protecting it from damage. The Bosch GLM 50 uses laser technology for calculating distances and provides an accuracy of about 1.5 mm. 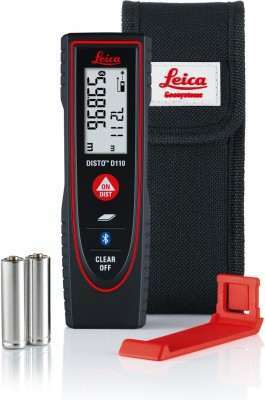 Its intuitive keypad makes it easy to operate and the illuminated display provides better readability of measurements.